Manchester United goalkeeper David De Gea has won the Golden Glove for the first time. 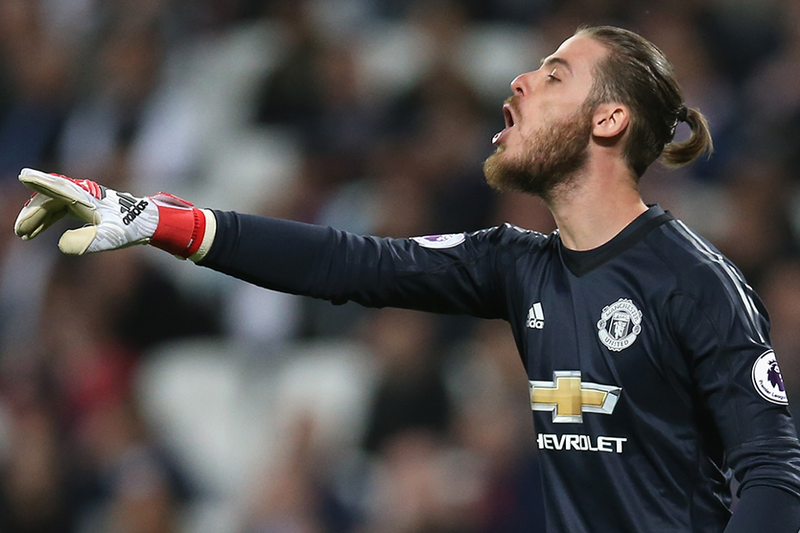 De Gea's receipt of the award was confirmed after he kept his 18th clean sheet of the campaign in Man Utd's goalless draw at West Ham United on Thursday. It means he is two clear of nearest challenger Ederson, of Manchester City, going into the final day. He is the first Spaniard to win the award since Pepe Reina, then at Liverpool, shared the award with Petr Cech in 2009/10. The last Man Utd goalkeeper to top the clean sheets chart was Edwin van der Sar in 2008/09.